“[Art is] a lot more sophisticated than a yacht” – The Art Market’s editor, Melanie Gervis. 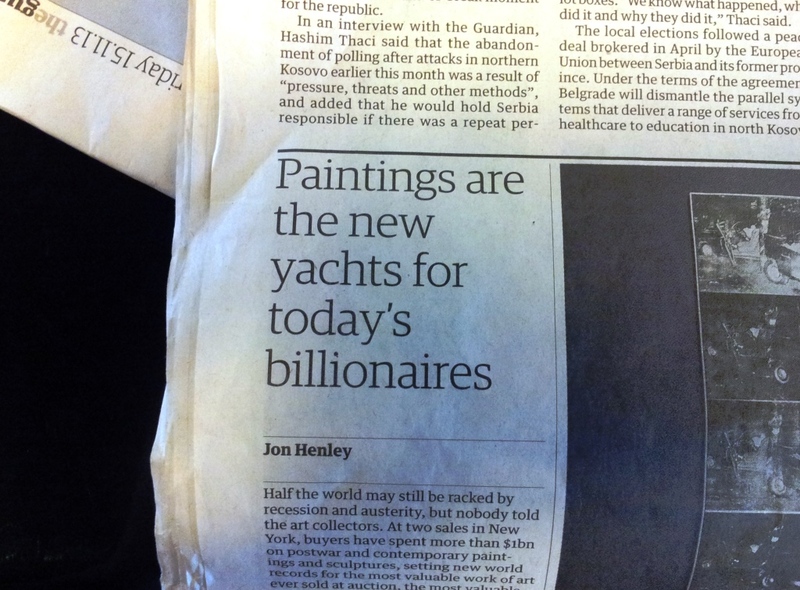 Fascinating article by Jon Henley in today’s Guardian. Art for art’s sake, or art as a commodity? Is anything more sophisticated than a yacht? 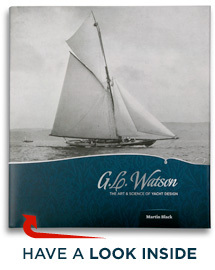 This entry was posted in art, object of desire, yacht design. Bookmark the permalink.